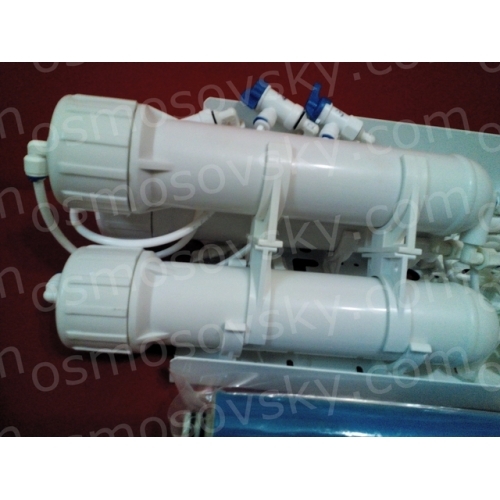 On the basis of domestic components we collect system increased productivity under the order. 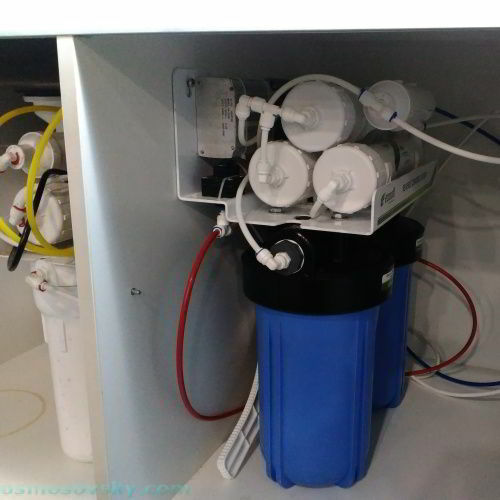 The cost of such assemblies significantly lower analogues of industrial and semi-industrial segment. 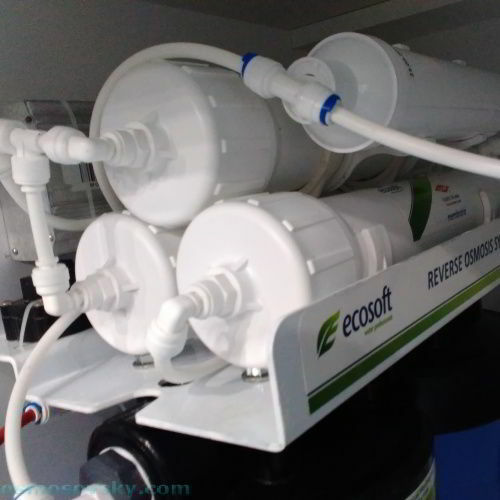 Cost of the cost of purified water and operating costs are also less than that of the commercial segment filters. 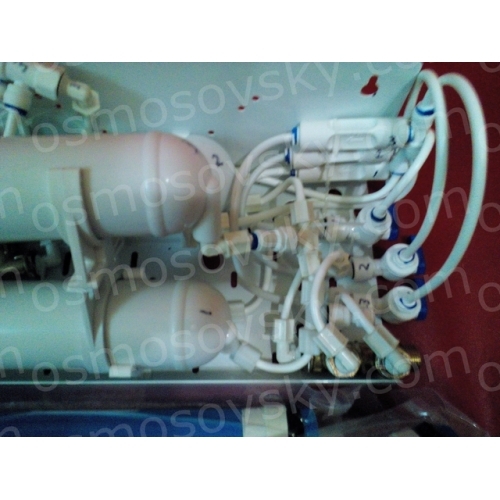 Individual approach allows you to build a system with all the requirements of the customer. 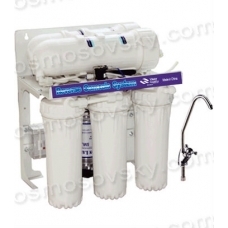 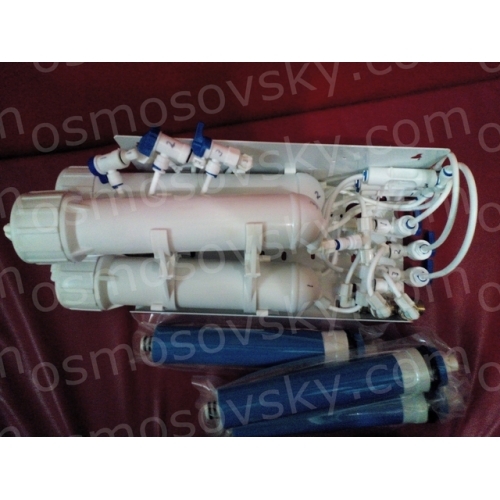 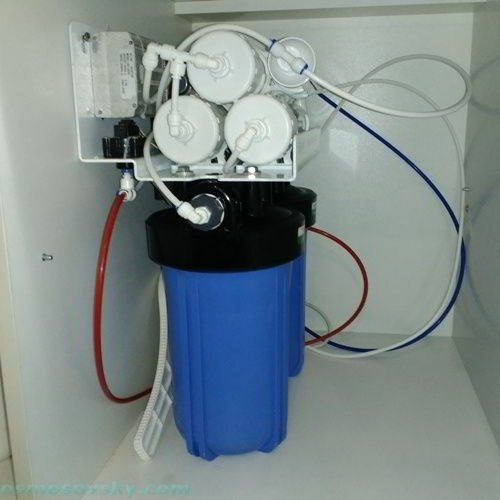 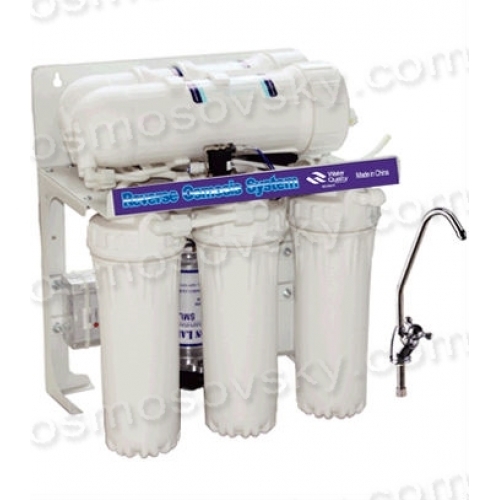 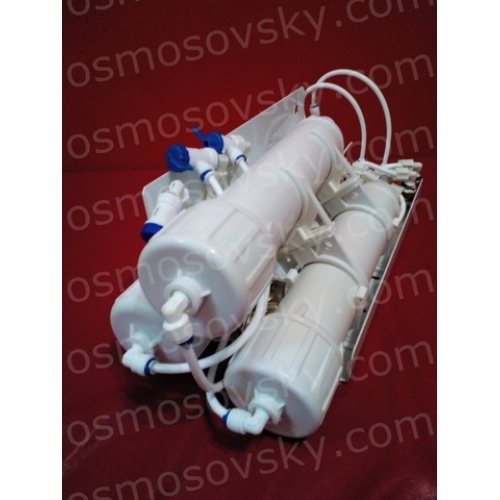 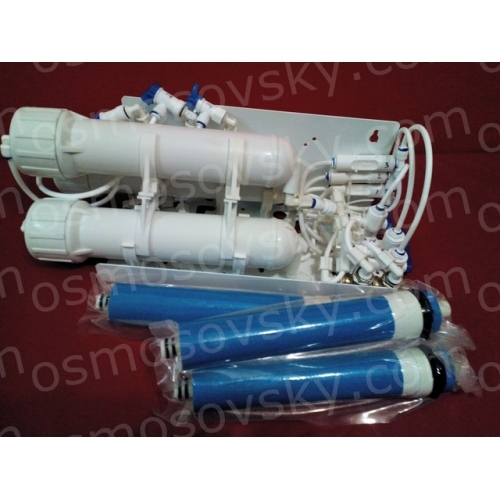 Buy commercial or semi-industrial reverse osmosis system can place an order on our website or contact us in any convenient way for you.